Instant Pot DUO 8 Qt 9-in-1 Pressure Cooker at Best Price! Have an Instant Pot on your list? 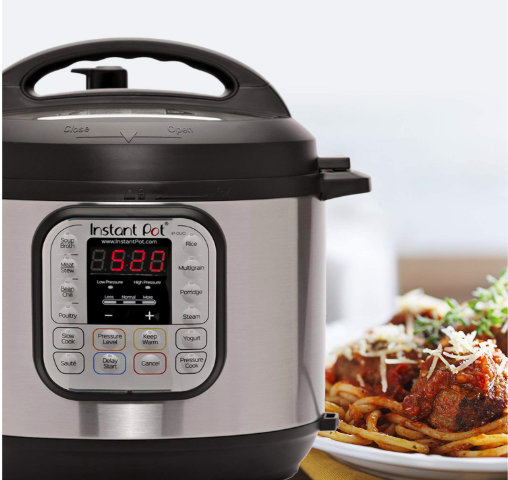 Head over here where you can score the Instant Pot DUO80 8 Qt 9-in-1 Pressure Cooker at its very best price!